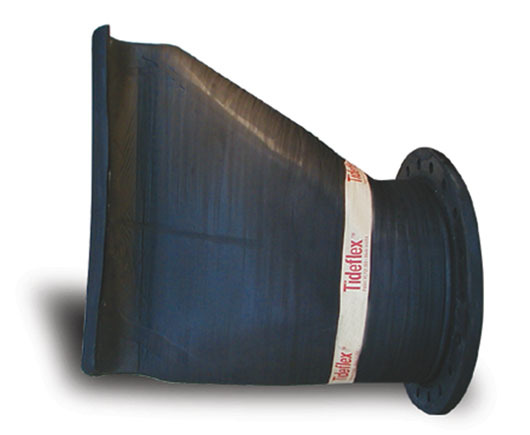 Tideflex Duckbill Check Valves have low headloss and achieve the tightest possible seal for backflow operations, particularly at low flow rates. 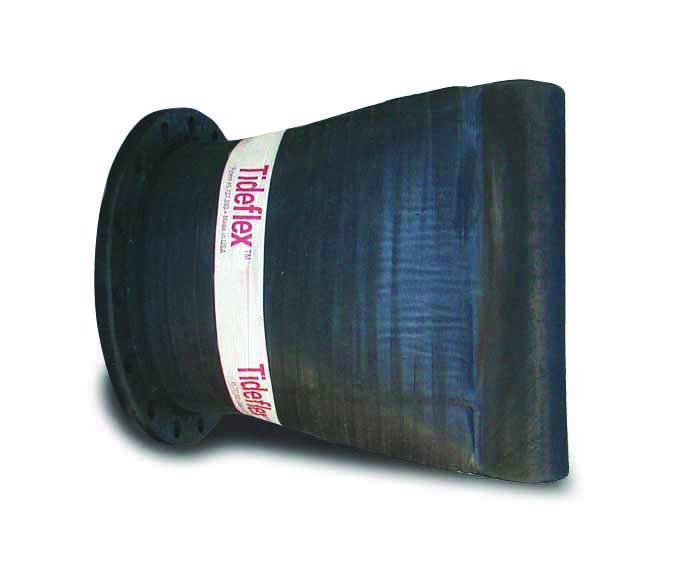 The flexibility of the Tideflex Check Valve allows the valve to compress around trapped solids, providing a much better seal than flapgates. 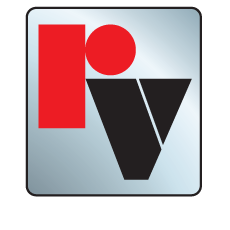 With the development of the patented Curved Bill, sealing capabilities are further improved because the Curved Bill is more flexible than the rest of the valve and will compress even more around solids. 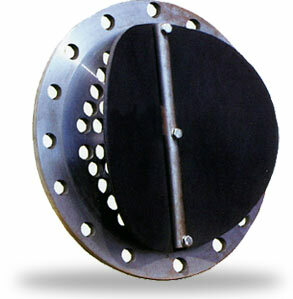 Our check valves offer low cracking pressure to eliminate standing water and maximize storage volume in the upstream pipe. 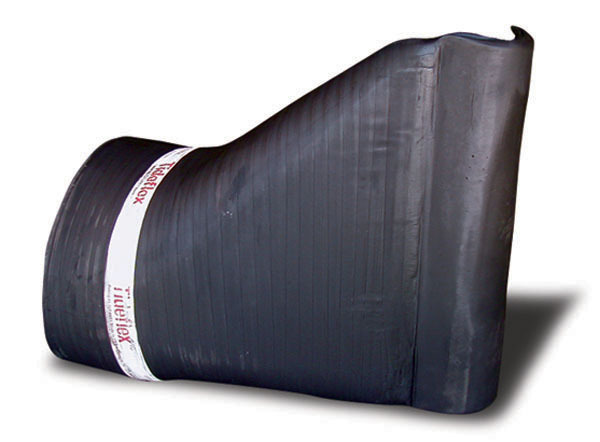 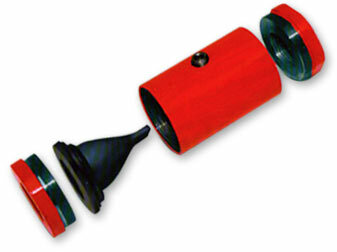 Tideflex Check valves feature a one-piece elastomer and ply reinforced body, similar in construction to a truck tire. 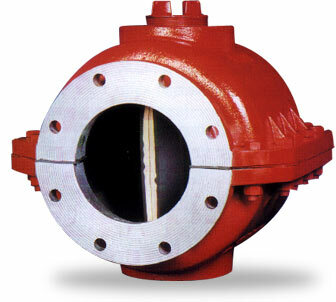 As a result, our check valves are not affected by rust, corrosion or UV. 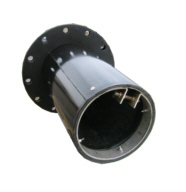 They require no maintenance and have a long life span, making Tideflex Check Valves extremely cost effective. 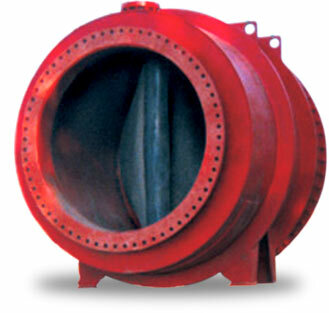 The check valves operate using line pressure and backpressure to open and close, so no outside energy source is required. 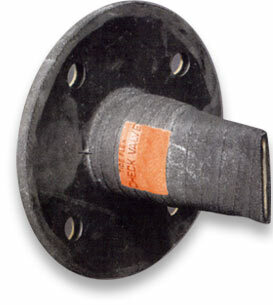 When you specify a Tideflex Check Valve, you are guaranteed a proven record of maintenance-free backflow prevention. 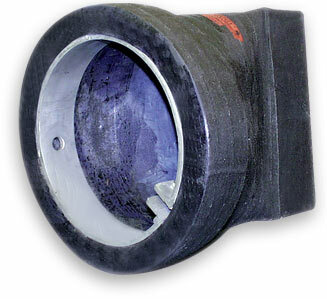 Click on any of the product photos below to learn more about our line of Tideflex Check Valves.